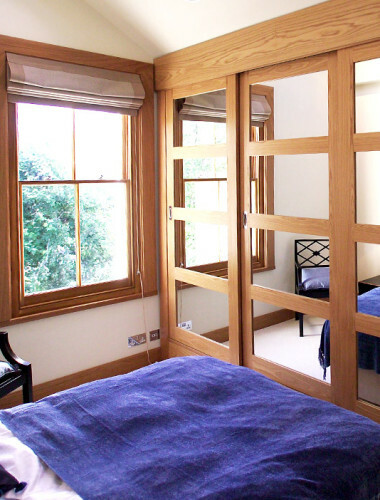 Whether you want to transform your bedroom into a luxurious new space or add a new bedroom through an extension to create a more spacious feel to your home, our expert team will produce a bespoke design that enhances your home beautifully. 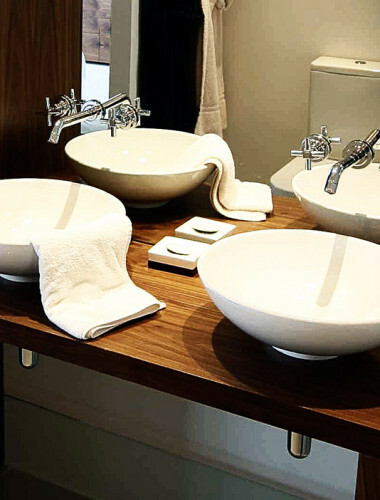 Our work is produced to an exceptionally-high standard, and with meticulous attention to detail ensuring the perfect results. 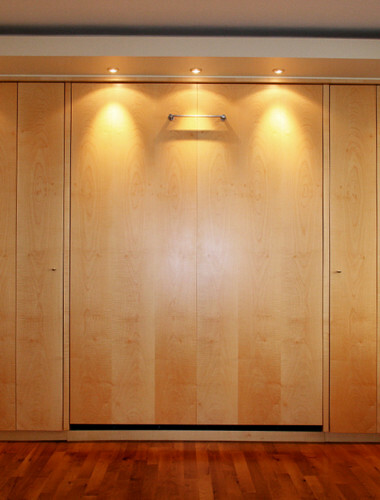 We also offer bespoke bedroom furniture, tailor-made to seamlessly fit your new space with a quality and appearance that is simply stunning. Our courteous team is highly-skilled in their trade and promise minimum disruption to your home while the work is undertaken. An experienced project manager will oversee the project from concept to completion to ensure your dream bedroom is delivered on-budget and on-time. “DD&B installed an extra bedroom and bathroom in our loft. I’ve retained them since then for other major works including fitting a new bathroom and retiling in another house. They are very skilled, meticulous, and diligent, with focus on quality, reliability and professionalism throughout – one of the best builders I’ve ever come across. Even if you’re just thinking about the possibilities at this stage, please give us a call on 020 8670 6403 for a free consultation. All our quotations are fixed so there are no hidden costs whatsoever.